So much fun, so many prizes! Fancy a fun-fuelled head-to-head challenge on the latest racing games? Or taking on your family in a game of Pacman Smash? 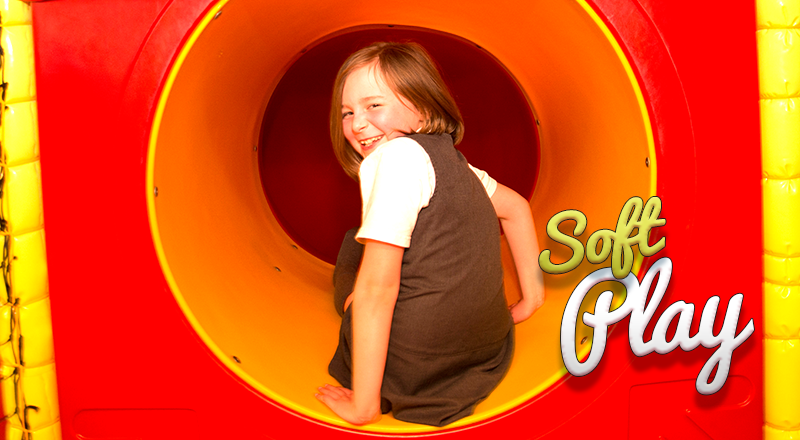 There’s a huge, exciting range of activities and games on offer at all our centres – so much fun for everyone! 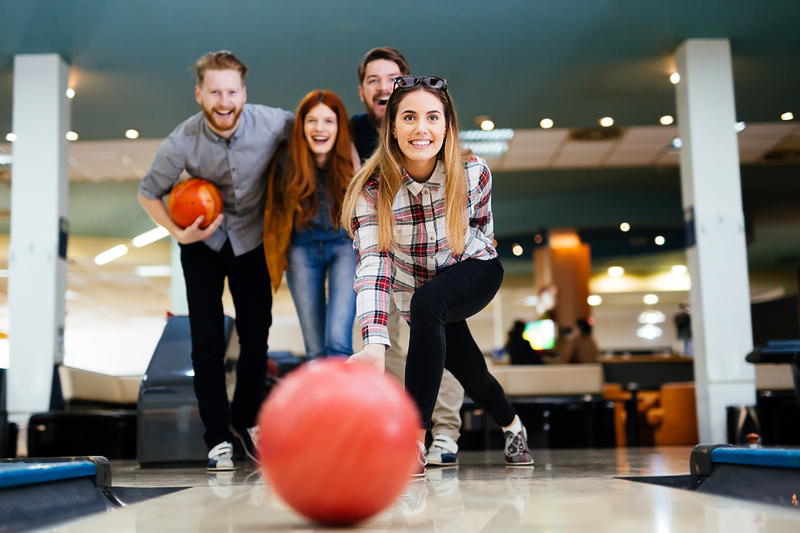 Each of our ticket redemption games offers a unique experience and will test your skills and hand-eye coordination to the max. Players of all ages can enjoy our wide range of games, and that’s not all – you will be rewarded with tickets, which can be exchanged for prizes at our shop. It's simple - the more tickets you collect, the bigger the prize you can win. If you don't collect enough the first time, don't worry, simply feed your tickets into the ticket eater, and retain the ticket receipt until your next visit. 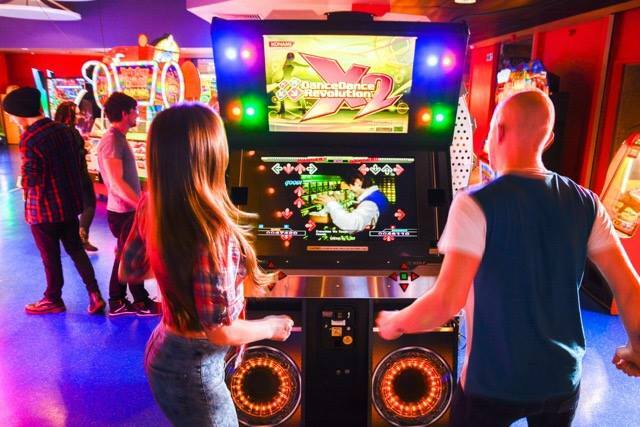 Some of our locations even have VIP cards for those who regularly enjoy the Namco experience, so you can place all your receipt values onto one card. Once you’ve collected all the tickets you need, visit our prize shop and select the awesome prize of your choice from our vast array on display. Don’t forget, the more tickets you collect, the bigger the prize you can have. Take part in our brand new gaming ghost hunt. Simply choose your favourite arcade game to get started; any machine displaying the Chase the Ghost sticker is included in the challenge. 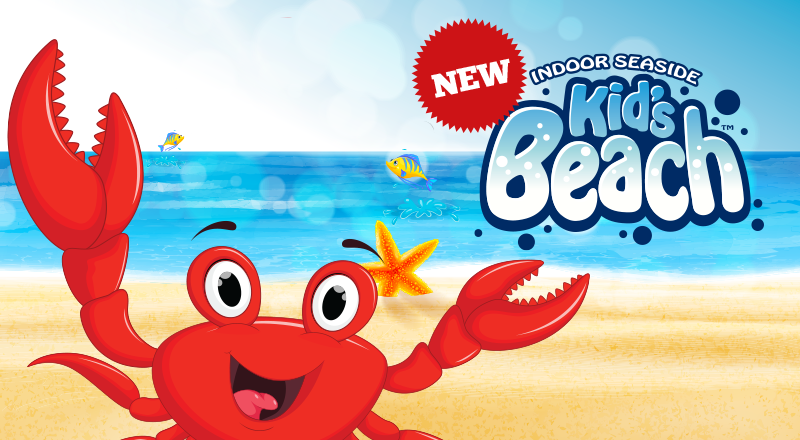 Keep playing until you find a character card and collect them all to win 500 tickets. Pac-Man, Pinky, Clyde, Inky and Blinky are up for grabs. Remember to collect the full set of character cards to win. A power pellet card can be used with any 4 other cards to win a consolation prize. Ready for a challenge? 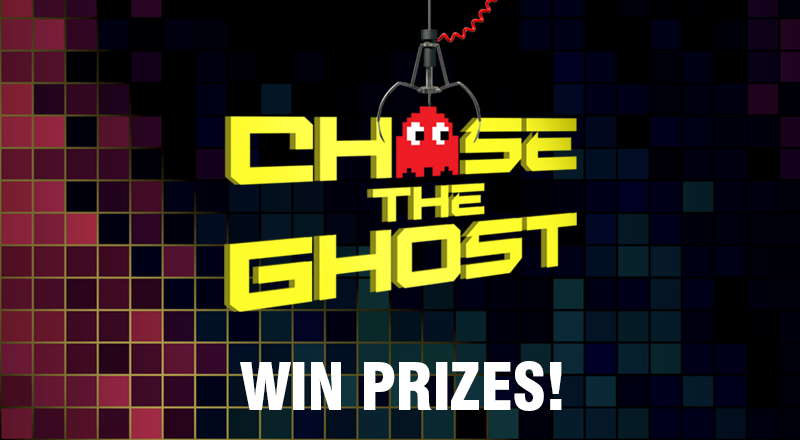 Come to your local Namco Funscape venue and take part in our brand new gaming ghost hunt. Simply choose your favourite arcade game to get started; any machine displaying the Chase the Ghost sticker is included in the challenge. Keep playing until you find a character card and collect them all to win. Pac-Man, Pinky, Clyde, Inky and Blinky are up for grabs. Play your cards right and the grand prize will be yours. Collect them all to win 500 tickets! • You must collect the full set of character cards to win. • A power pallet card can be used with any 4 other cards to win a consolation prize. • Now available in all locations. Many prizes to be won! Anything from a small sweet to the top electricals – all can be won while you're having fun. Please contact your local centre for more information.